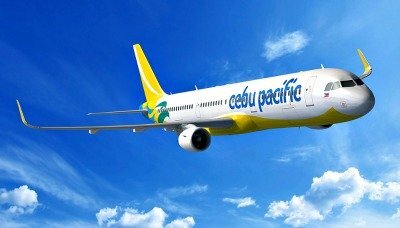 The Philippines' leading budget carrier, Cebu Pacific launched its Cadet Pilot training program aimed at addressing the airlines expansion requirements over the next five years. The program, to be conducted in partnership with Flight Training Adelaide (FTA), will create 240 professional pilots who will subsequently join the corps of pilots of Cebu Pacific. The Cebu Pacific (CEB) Cadet Pilot Program is a 56-week program that recruits candidates from ab initio, and puts them on a 56-week integrated flying training; flight theory and education course to become licensed Commercial Pilots. The successful candidates will then be sent to the FTA campus in Adelaide, Australia for 52 weeks. There, they will undergo learning modules and training and earn diplomas in Aviation. The cadet-pilots will then move on to training on a flight simulator, and then flight time on an actual aircraft, to complete the licensing requirements to become a Commercial Pilot. The cadet-pilots then return to Manila for four weeks of training to obtain a Pilot's License under the Civil Aviation Authority of the Philippines.